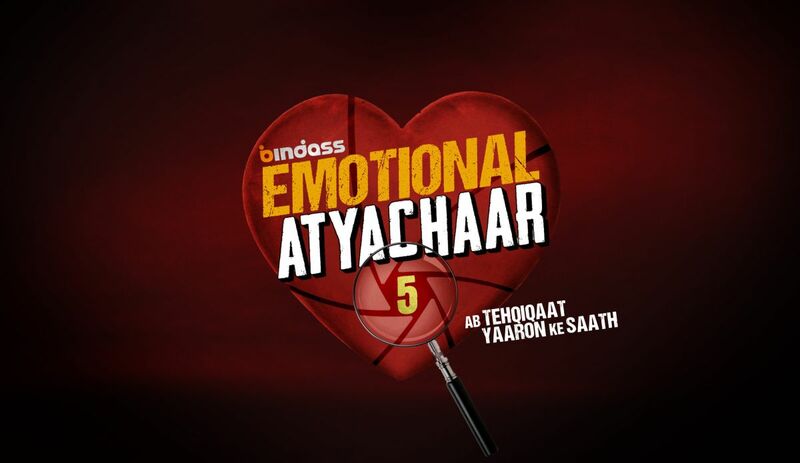 Emotional Atyachar season 5 will be hosted by popular actor Pravesh Rana, who will be seen taking the viewers through the hard hitting stories. “Coming back to Emotional Atyachaar is like coming back home. The tagline of this season tehqiqaat, yaaron ke saath! Truly symbolizes the crux of the upcoming season. The premiering episode features a heart wrenching story of a simple boy Ronit, who believes in living each and every moment of his life.This happy go lucky lad, always followed his principles, for him his relationship and his best friends, Akshay, Anjali and Gautam held equal importance. He was madly in love with a beautiful girl named Anna, but within few days his best friend Gautam informed that she might be cheating on him, as her profile was available on a dating site. Having no option left, he started investigating Anna’s actions but to his luck she was found innocent. The story got more complicated when he got to know how her profile was created, and why Gautum played him against her? I like its and much intresting.